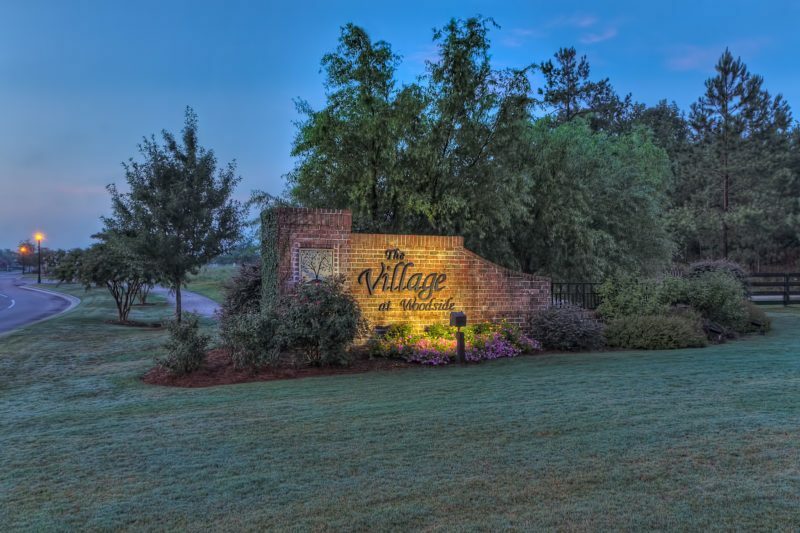 Welcome to Woodside, your destination for the best in Aiken, South Carolina real estate! 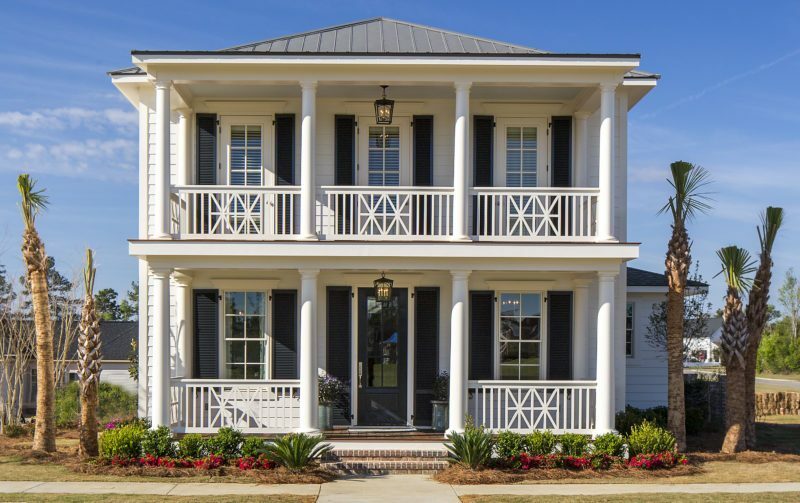 Beyond our gated entryway, you’ll discover a unique and compelling lifestyle community comprised of distinctive neighborhoods offering the ideal setting for any family’s needs. 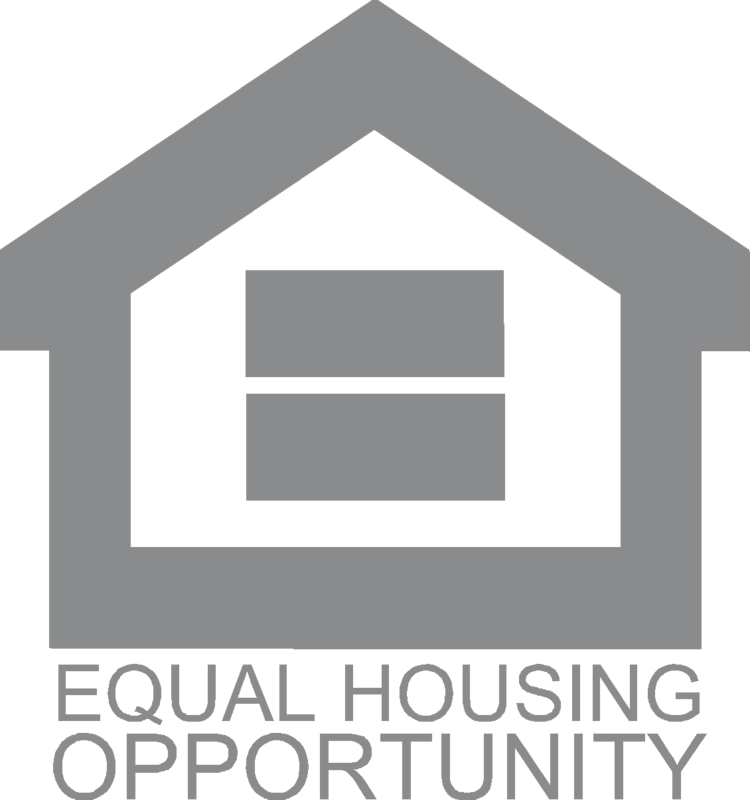 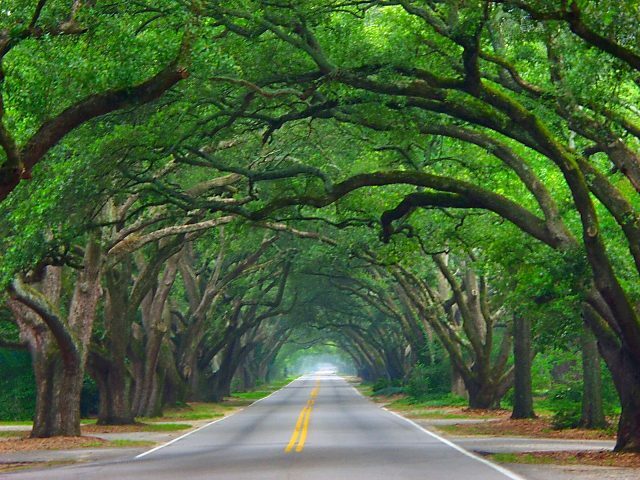 Why Invest in Aiken, SC Real Estate? 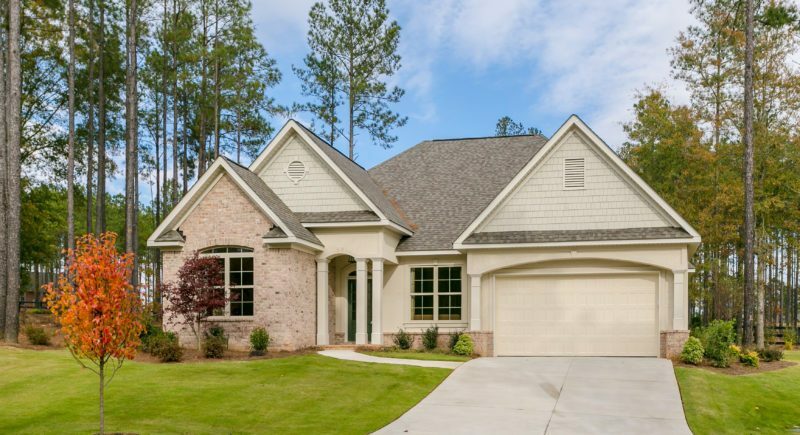 Homes for sale in Aiken, SC don’t stay on the market very long, and during your first Woodside Discovery Visit you’ll see why. 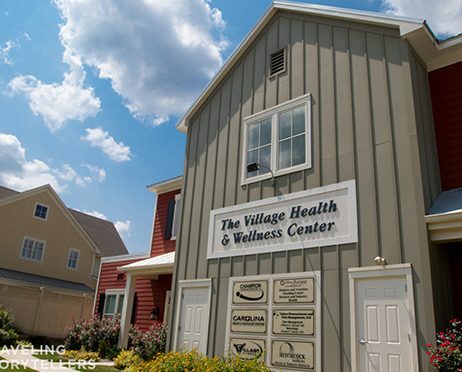 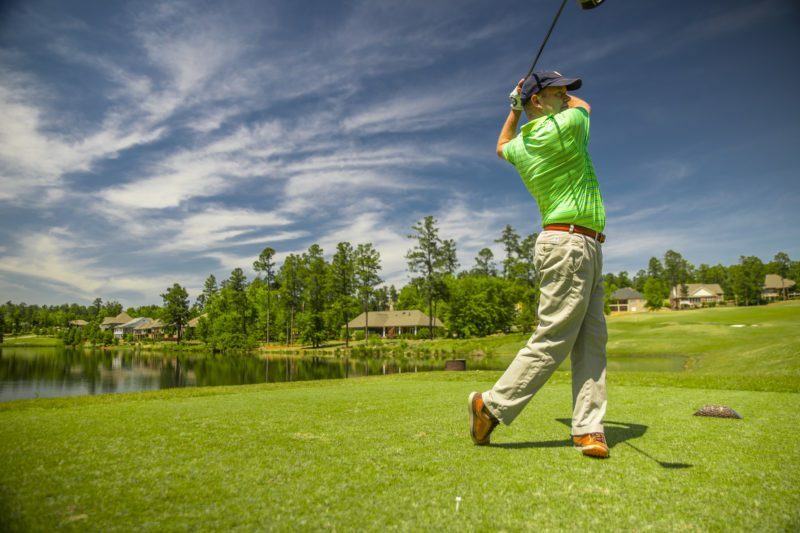 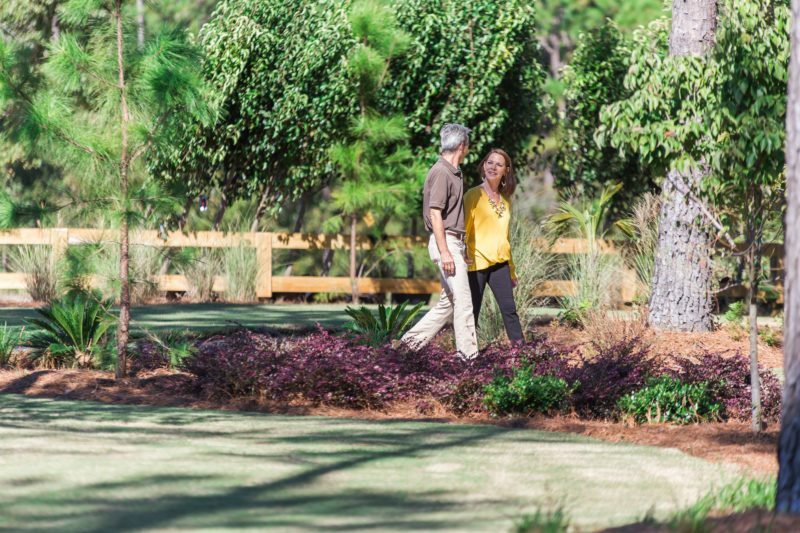 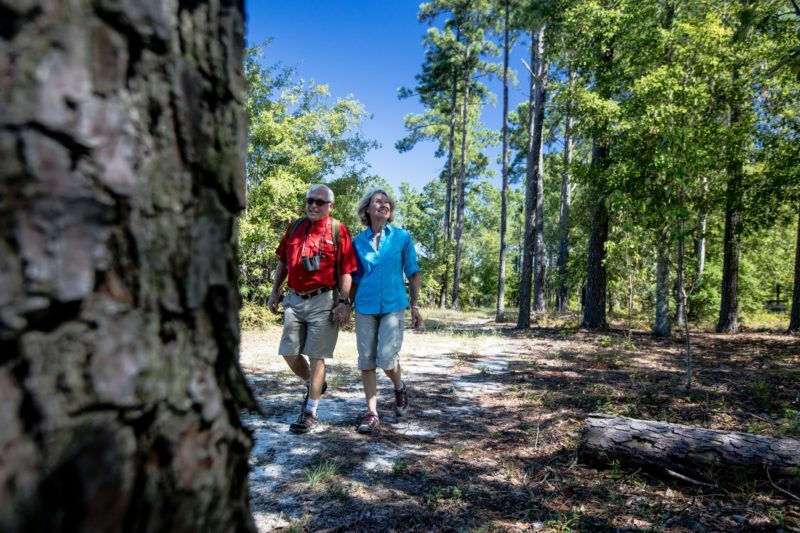 At Woodside, amenities like hiking and nature trails, golf, tennis, community healthcare, eight distinct fining venues and more ensure that you’ll always have something to do, while protecting your home’s value. 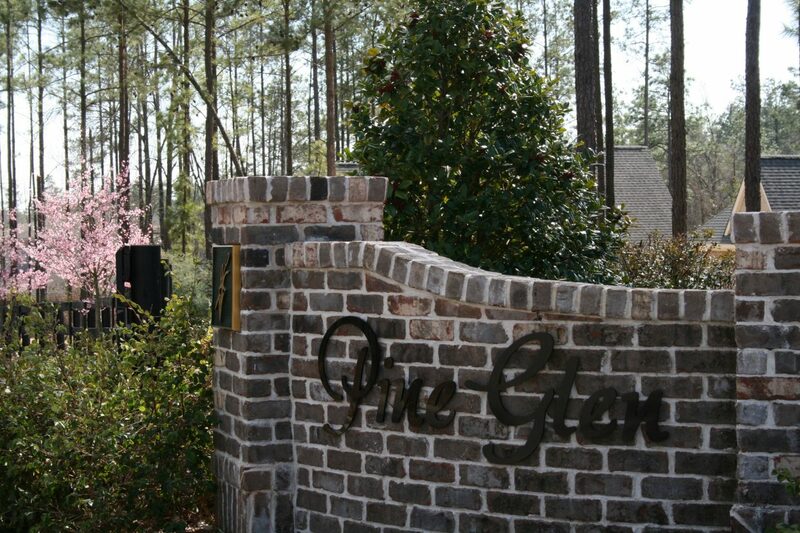 Outside of the community, enjoy shopping and dining, a thriving downtown with arts and cultural events and much more. 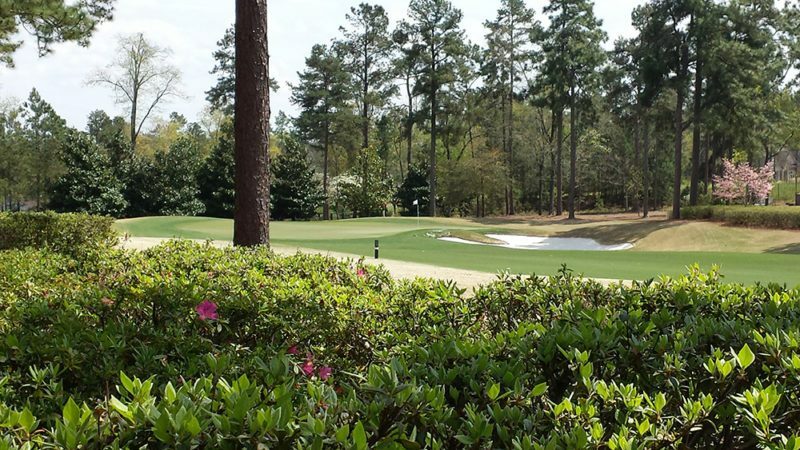 Learn more about Aiken, SC here. 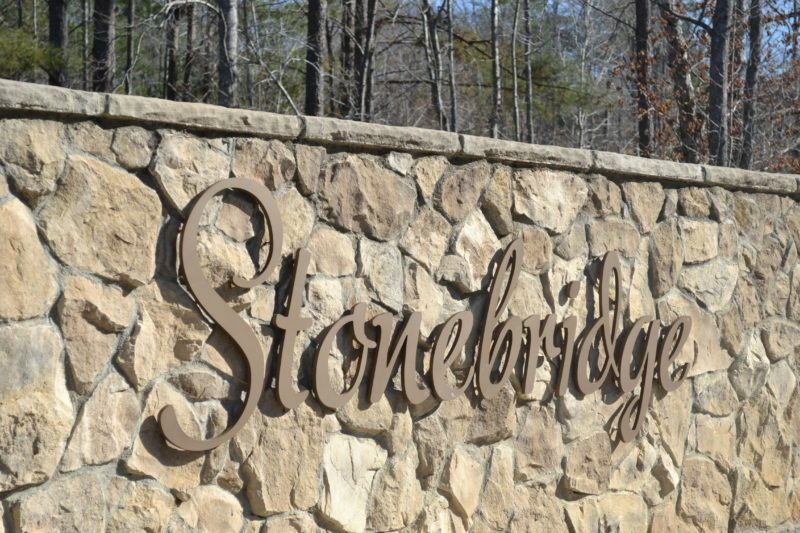 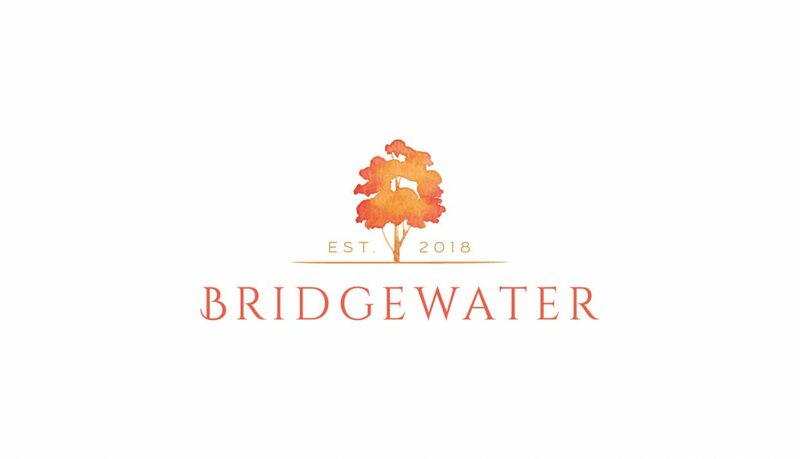 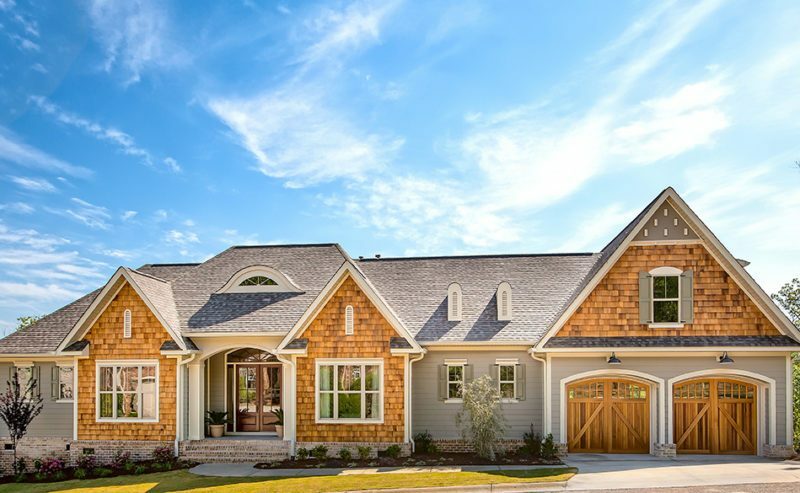 Whether you’re searching for Woodside homes that are ready to move into today, or prefer to choose the perfect home site for your own custom home, you’ll find them here. 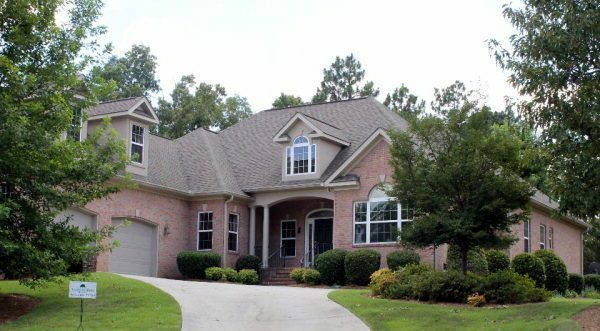 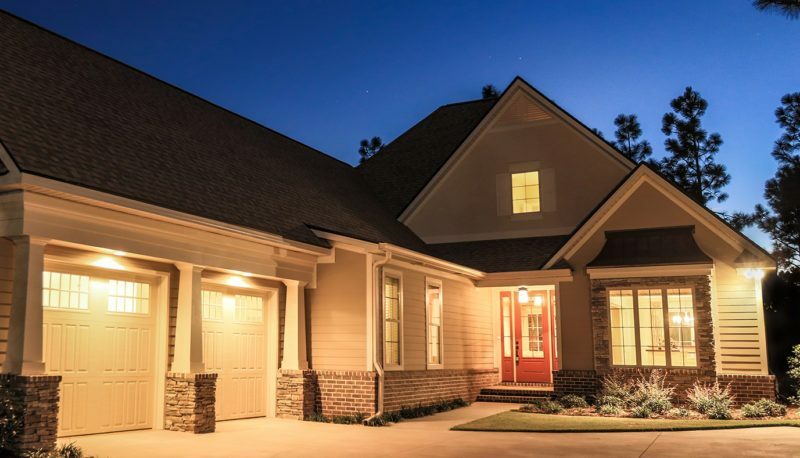 Start by browsing our featured listings here, and plan your visit to see these and other new Aiken, SC real estate listings during your stay!